The new school year has started back and we have been contacted by many clubs already with regards Hurling 365. 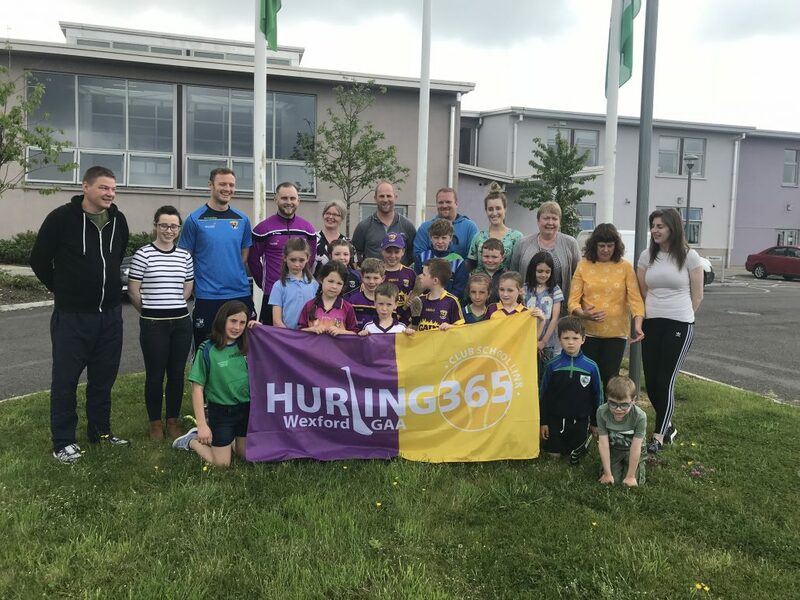 Willie Cleary who is working with Wexford GAA wants to establish, maintain and improve Hurling 365 over the next twelve months. 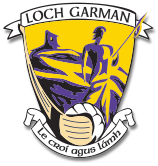 Last year, proved to be a very successful year for Hurling 365 around Wexford and I hope we can build on this for the coming academic year. Coach development is also a key cornerstone and Willie is available to come out to the club and do a ‘coaching the coaches’ night as well as helping clubs establish new Hurling 365 links. As well as this, Hurling 365 offers Hurling365 Skills booklets for every child and a host of other rewards. 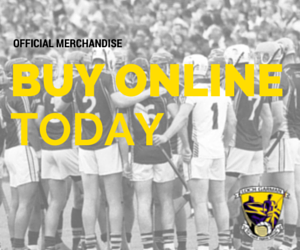 Schools who run the programme for more than 2 school years will receive the Hurling 365 flag.